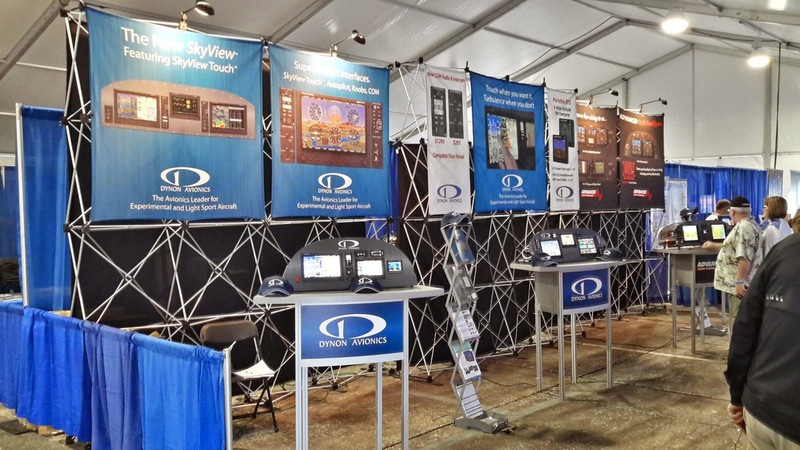 We're all about affordable flying and avionics, so naturally Dynon is exhibiting at the Light Sport and Affordable Aircraft Expo at Sebring, Florida this week. If you'll be there, we'd love to show you the latest that Dynon has to offer. Additionally, we do have our in-person SkyView training classes available at the expo. There are still a few seats left: don't forget to sign up if you'd like to attend!